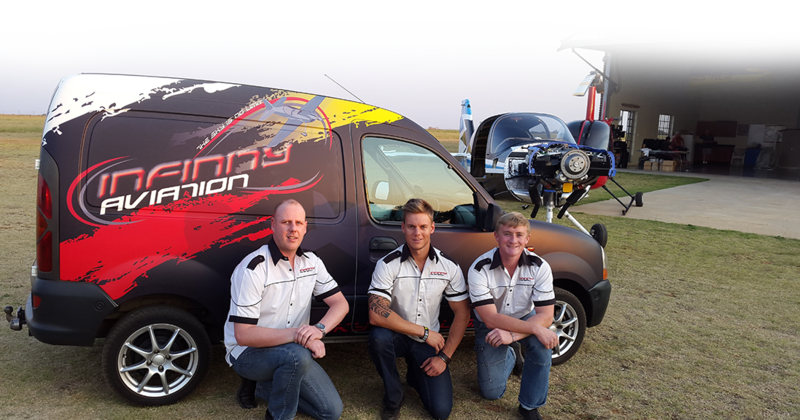 The interest in Aircraft of both the co-founders of Infinity Aviation, Hennie Viljoen and Christopher Harris stemmed from an early age and initially with Radio Controlled Model Aircraft. Hennie and Christopher met in 1999 at Barnstormers Model Flying Club and soon became close friends. 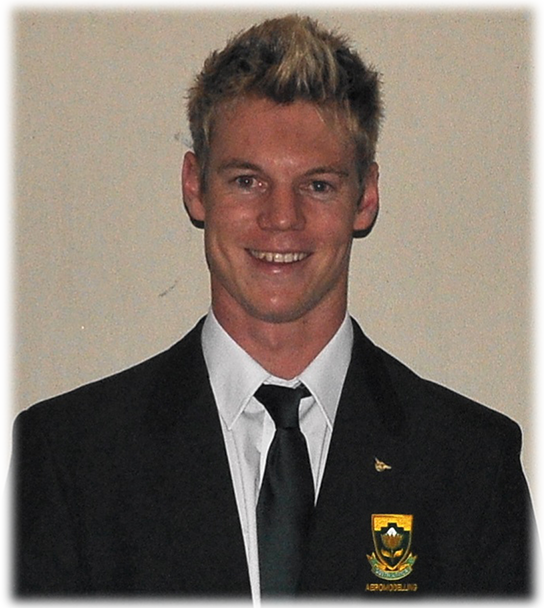 Hennie and Christopher achieved phenomenal success in their love for the sport, both achieving their Protea Colours for Aeromodelling in 2013 and have represented their country numerous times over the years as well as displaying their skills at Airshows across the country often combining in synchronized and formation displays. 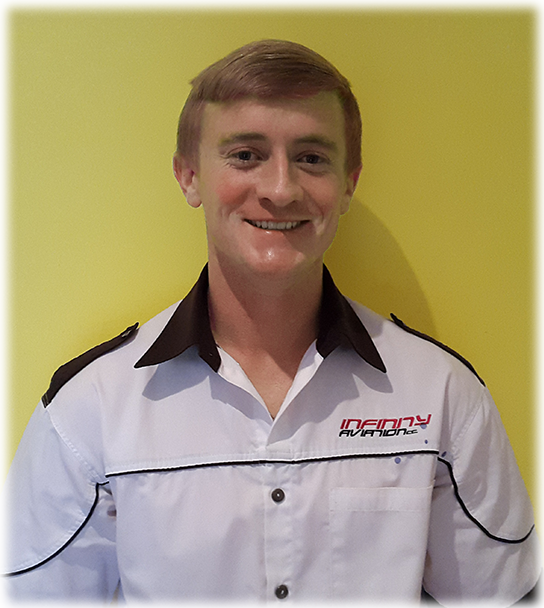 Hennie started his career in Aviation after finishing Matric in 2002 and soon, through his love of Aviation and dedication to his work, worked his way up to the Group Parts Sales Manager of one of the largest General Aviation companies in South Africa at the time. Christopher started his career in Aviation in 2006 and also soon worked his way up into a management position of the same company. Through this foundation built on many years of friendship, trust and experience in the industry, both Hennie and Christopher decided to start their own General Aviation Company and in 2009, Infinity Aviation was born. With our passion for Aviation, hard work, dedication and determination and beginning with very limited resources, we are proud to say Infinity Aviation has grown from the ground up to become one of the major contributors in the General Aviation product supply market. The company has expanded exponentially from its opening on 1st July 2009 but continue to keep a hands-on approach in order to fulfil the quality of service that we promise to our valued customers. 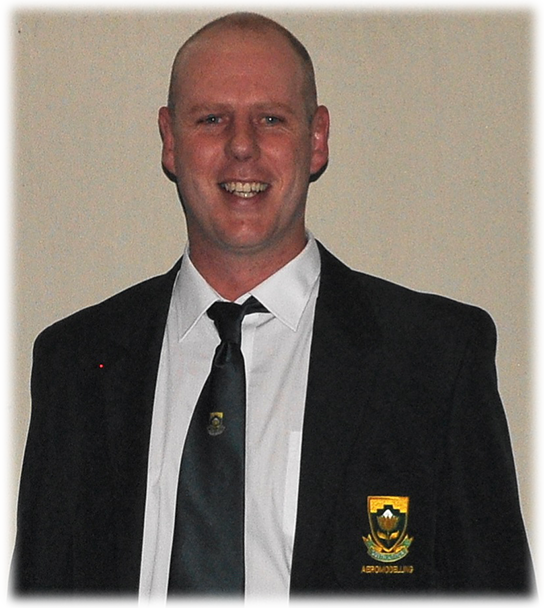 Keeping to our young, vibrant yet professional approach we have since employed Ettiene Swart. Ettiene, with a motor trade background soon also developed a passion for Aviation and has quickly grown into the company and has become more like family than an employee. Loyalty, trust, dedication and a passion for what you do are all qualities that we as a company hold close to our heart and Ettiene more than fulfils these qualities. 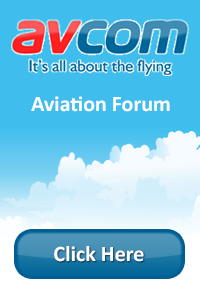 Aircraft Product Support Nationwide. A Team who are willing to put in the extra effort and efficient service that is lacking in so many companies of today. With this experience and knowledge, we have streamlined an efficient parts supply chain network to cater for the Aviation enthusiast.